A large variety of operations require street barriers, e.g. cleaning works after terrorist attacks or safeguarding of vehicles, buildings etc. or at demonstrations. 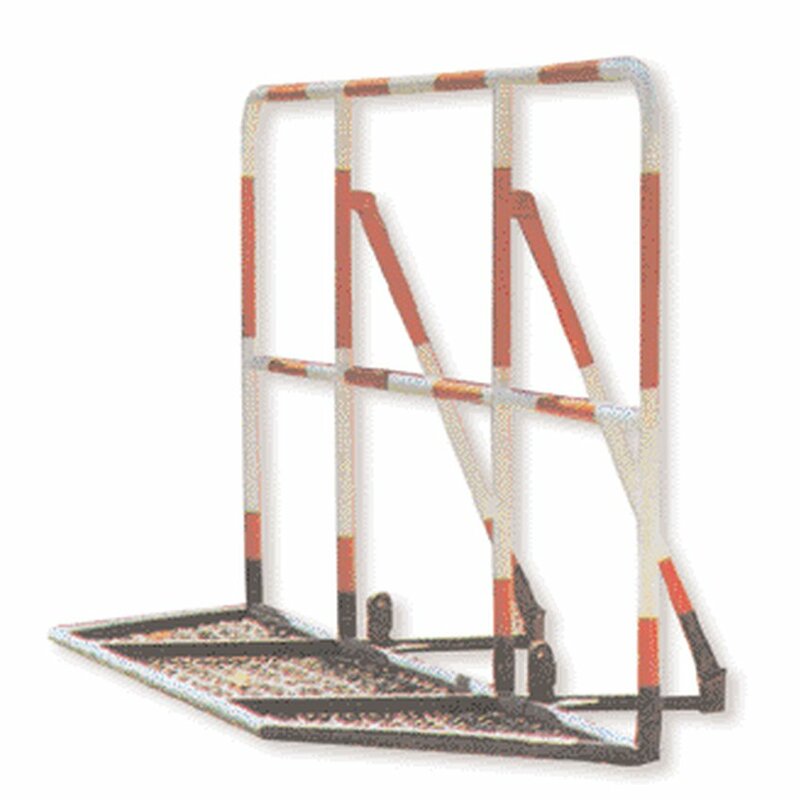 We can deliver street barriers in different sizes and colours. They are easy to pile and therefore space-saving during transport by truck. Furthermore they offer retainers for signboards like “police control”, “diversion” or similar.